I wanted to do this way before the Winter Solstice but I just didn’t have time. The holiday season always gets hectic around here, and I just didn’t have time to blog, or even notice that the blog still had an autumn motif. Well, better late than never ! The Design Blog is now decorated for the winter months. 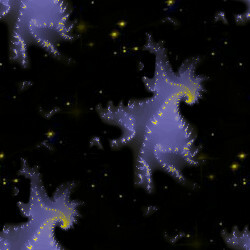 The snowflake tile was created in Gimp 2.8 as was the header graphic. The image for the header graphic was taken at a local park. I should of spent a little more time post processing and getting the snow a bit whiter but I didn’t. If it was for a customer I probably would of spent a little more time on it. The cute little snowman rss icon was found here. Feel free to use the snowflake tile for any of your design needs. If you use it and like it, although it’s not necessary a link back would be appreciated. I love leaving web freebies for you guys, and hope the links and free graphics help in your design work. Thanks for checking out The Design Blog. This entry was posted in Blogging, freebies, graphics, scrap booking, tiles, Wordpress and tagged freebies, icons, seamless tiles, tiles, winter on January 24, 2014 by NewAeon. In true Buffalo N.Y. fashion September arrives and the weather starts to change quickly. I woke up this morning to dark cloudy skies, rain, and already the leaves are starting to change from brilliant hues of green to the lovely autumn rusts of fall. It put me in the perfect mood to work on the blog, and make some seasonal changes. I figured I’d kill two birds with one stone and also post a simple Gimp tutorial on making a seamless background for your website, or blog. The image I’m using for this tutorial can be found here. Image credits go to CarolinaJG at morguefile.com. If you’ve never used Morguefile.com before it’s a great place to find stock photography for your graphic design projects. O.K. this should be pretty simple to follow. I’m hoping you have a basic idea of how Gimp works. In the future I’ll post some more in depth tutorials on the different tools and functions Gimp has to offer. 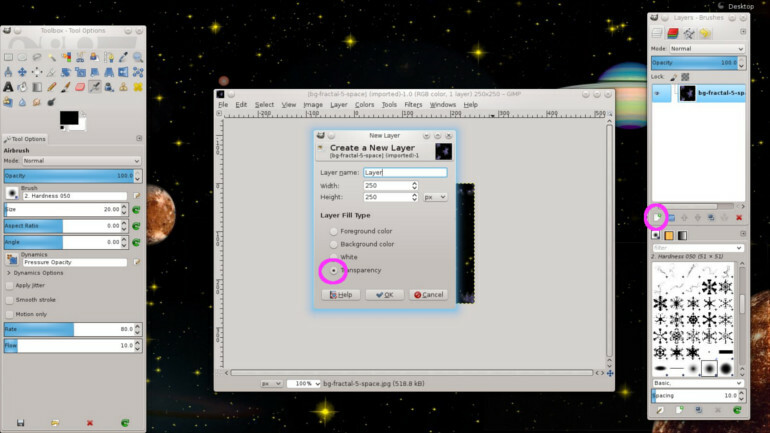 For now I’m just going to post the basics of how to make a seamless tile using Gimp. Step 1) Download the image from morgue file, or find one of your own. You’re going to turn the image into a seamless background, so the image should have some sort of pattern to it to begin with. Step 2) Open the image in Gimp. Step 3) Now in the toolbox that is usually placed on the left hand side of your screen, click on the rectangle select tool, click on fixed aspect ratio in the toolbox options and then make a perfect square on a section of the image. This can be achieved by clicking on the upper left hand corner of the image and then dragging it down to the lower right hand corner. Click on the center of the square and this will allow you to place the square on the section of the image you want. Step 4) Now at the top of the screen click on the image drop down and in the drop down click on crop to selection. Step 5) Now return to the top of the screen, click on the image drop down again, and this time select scale image and resize the image to 250 x 250 pixels. Step 6) Now again at the top of the screen, click on filters, map, and select make seamless. That’s it ! Your done. Save or Export the file as a .jpg image depending on what version of Gimp you’re using. 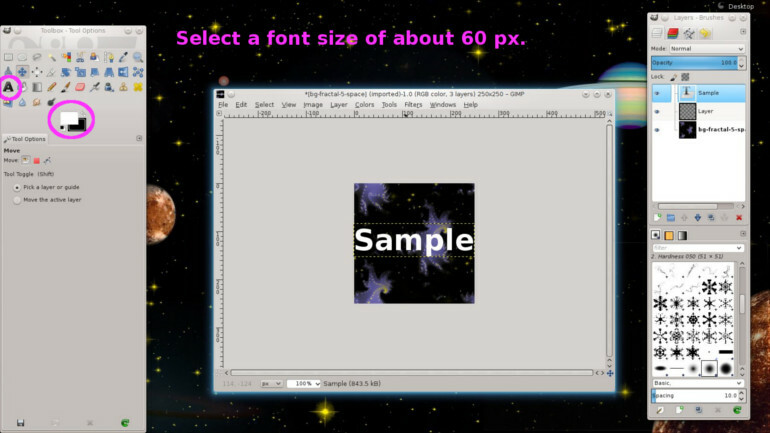 You now have a seamless tile that you can use on a blog, website, or pattern fill in Gimp. Some additional things I did to the image. At the top of the screen I clicked on Colors and selected the color balance and adjusted the various color levels to bring out the reds, oranges and autumny colors of the leaves. I also changed around the brightness and contrast levels a bit. 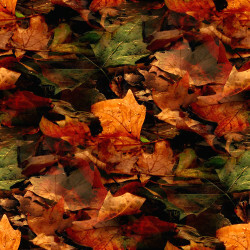 This entry was posted in Gimp, graphics, tiles, tutorials and tagged backgrounds, Gimp, graphic design, graphics, seamless, seamless tiles, tiles, tutorials on September 7, 2013 by NewAeon. Like anything internet or computer related, the best place to start when you’re new to something is the manual. RTFM, is so true with anything we do with tech. Whether it’s setting up that new smart phone, setting up a new blog, or learning a new piece of software, reading the manual always makes life easier. I started right at the beginning with http://codex.wordpress.org/Site_Design_and_Layout. If you like collecting tiles this is a really great collection. Take some time and download a bunch. Hey, you can never have enough tiles and they always come in handy ! Enjoy ! This entry was posted in graphics, links, scrap booking, tiles and tagged commercial use, graphics, links, scrap booking, tiles on July 20, 2013 by NewAeon.